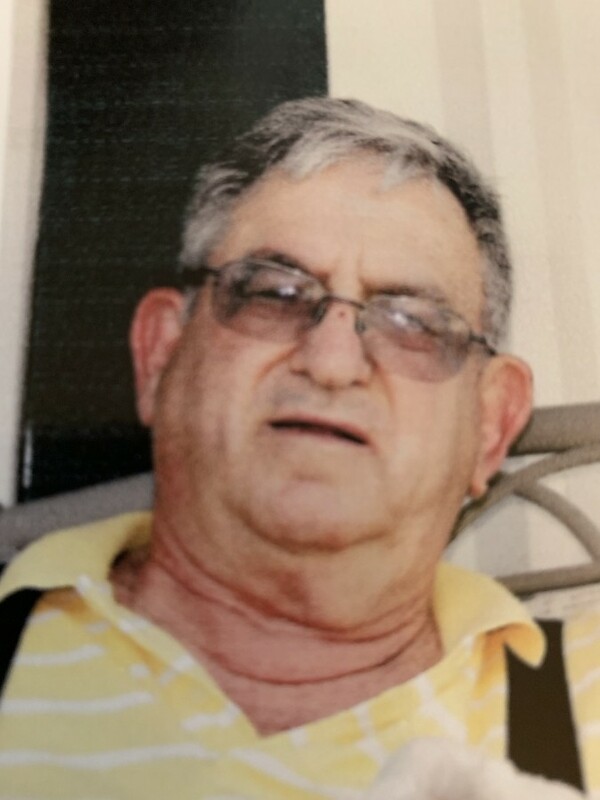 Lewis L. Arnold 83 of Raritan Il died Friday February 8, 2019 at 1:03 am at Great River Home Health and Hospice Home in Burlington Ia. He was born June 16, 1935 in Macomb Il the son of Vincent D. and Joyce (Duncan) Arnold. He married Cora Carlson and later married Lou Ann Farley Nelson June 22, 1962. His survivors One called him husband, Lou Ann of Raritan; Six called him father Daniel Ray Arnold of Phoenix AZ, Sherrill Lou (Brent) McClure of Weatherford TX, Debra Ann (Tim) Stewart of Thayne WY, Vincent Howard (Anna) Arnold of Los Lunas NM, Crystal Lee (Daniel) Mills of Beatty NV, and Valorie Jean (Ron) Berneche of Helper UT. 15 called him grandfather and 23 called him great grandfather. Three called him brother Lorraine Johnson of Raritan, Roberta Hanger of Raritan, and Loma Schafer of Lebanon IN. He was preceded in death by his parents, 1 sister Jeannette Boyd, brother Dennis and infant brother Daniel. Lewis was a lifetime member of telephone pioneer. He was a HAM radio operator call sign WB7BNL. He was a member of the Raritan Baptist Church. He was a supervisor for the telephone company. Member of the Chamber of Commerce. Served in the U S Navy from 1952 to 1961. Member of Stronghurst American Legion #765. Funeral Service will be Wednesday February 13, 2019 at 11:00 AM at the Wise Family Funeral Home in Roseville IL. Visitation will be Tuesday Evening from 4:00 pm to 6:00 pm at the Funeral Home. Memorials may be made to Raritan Baptist Church Organ Fund. Online condolences may be made at www.wisefamilyfuneralhome.com. Wise Family Funeral Home in Roseville is in charge of arrangements.